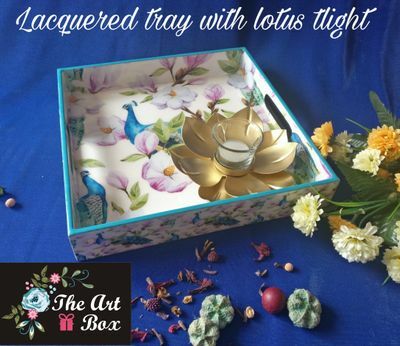 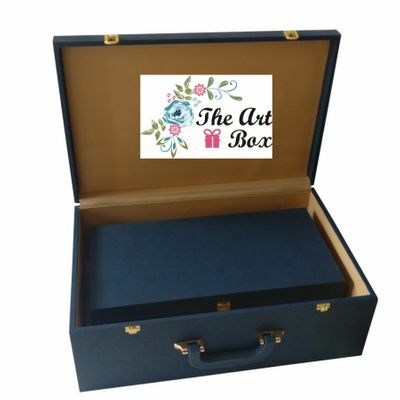 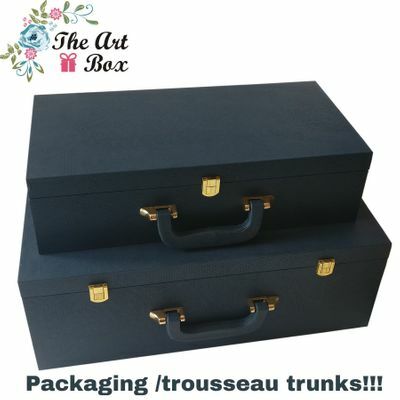 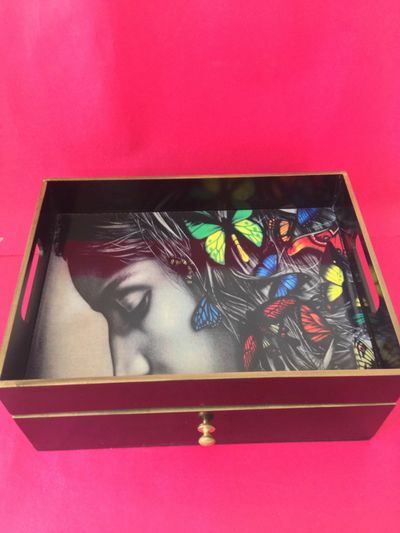 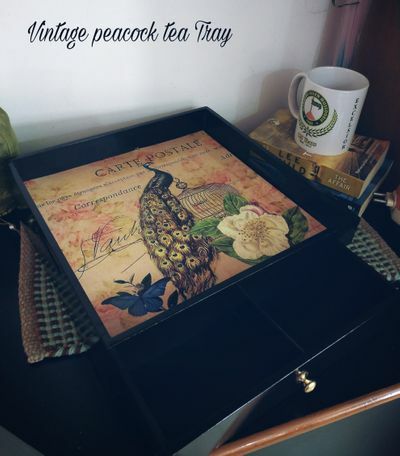 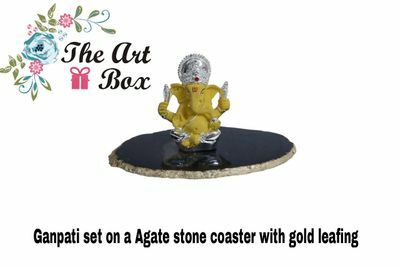 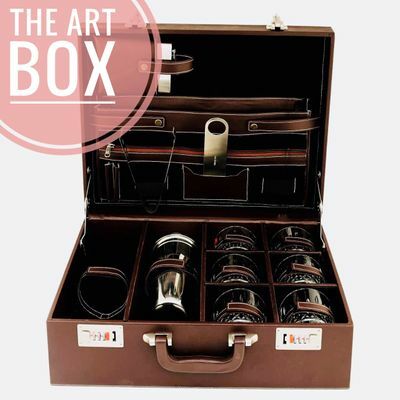 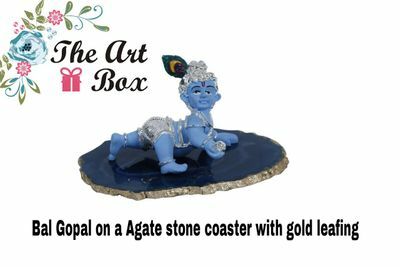 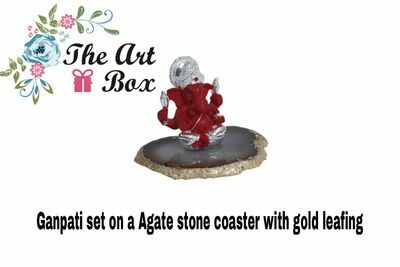 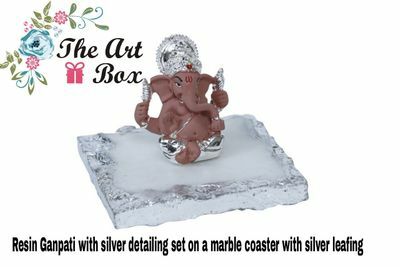 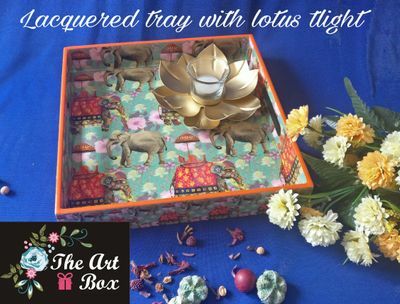 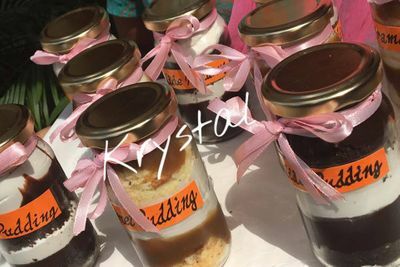 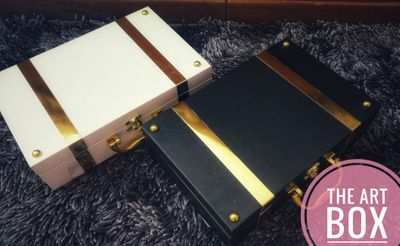 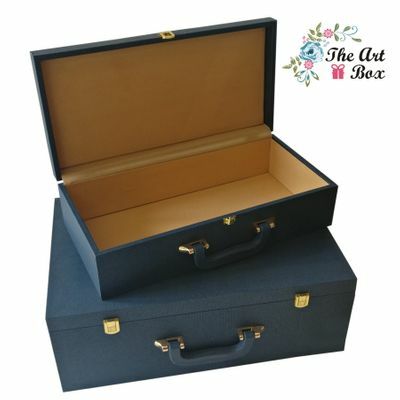 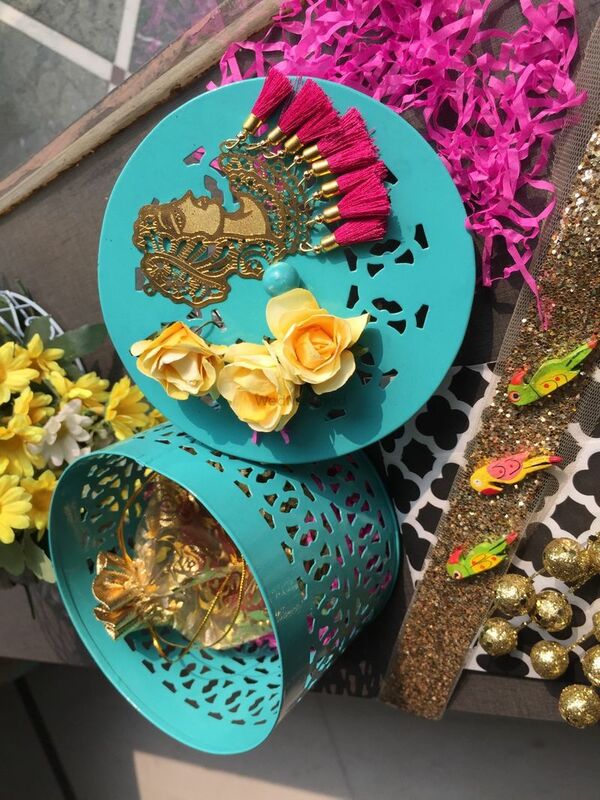 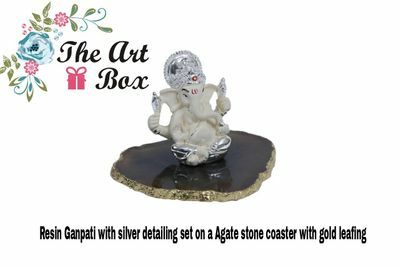 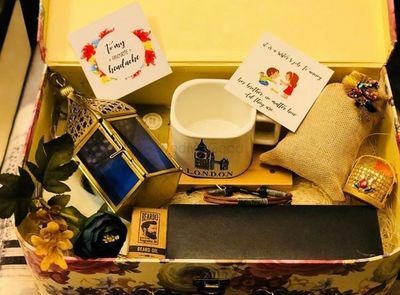 The Art Box based in Ludhiana make handcrafted wedding boxes and gift favors which can be customized according to the client's desires. 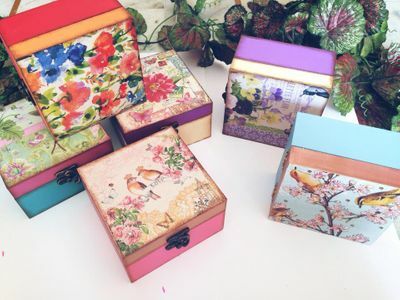 Their products are made from high quality MDF board and are decorated with the art of decoupage. 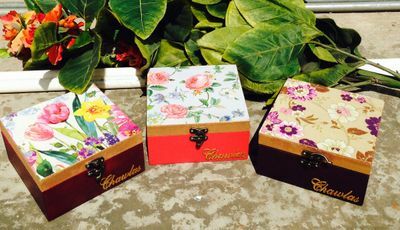 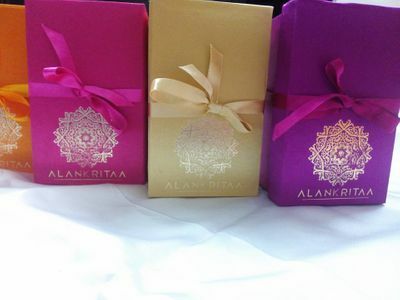 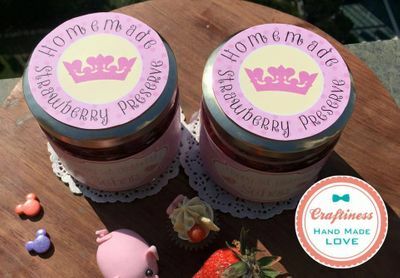 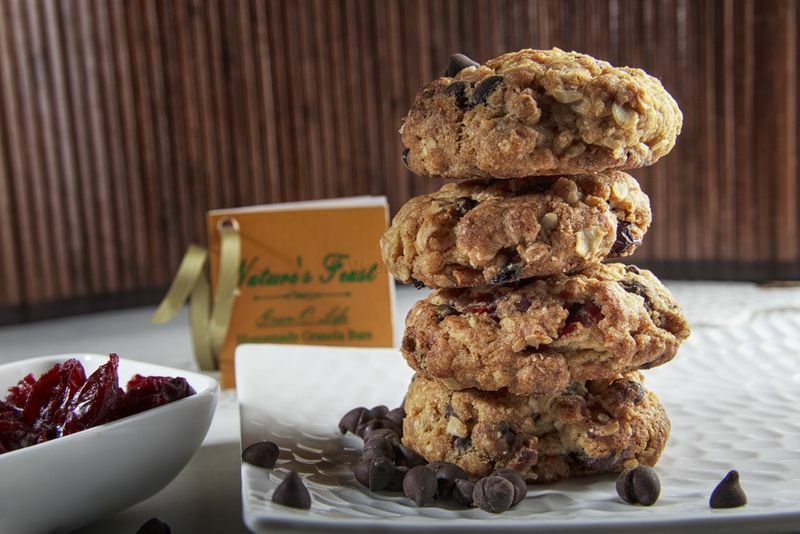 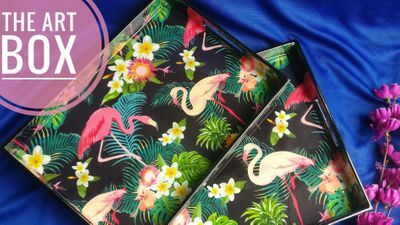 They are most suited for gifting purposes and also to create one of a kind invite boxes, wedding favors and souvenirs.